A cleaning company needs to be efficient, well trained and professional. Xcellent Cleaning have all these qualities. By maintaining a high standard to all our work you can depend on us to keep your business spotlessly clean. Our wide range of cleaning services will keep your business looking great. Xcellent Cleaning is a cleaning company based in Cork. 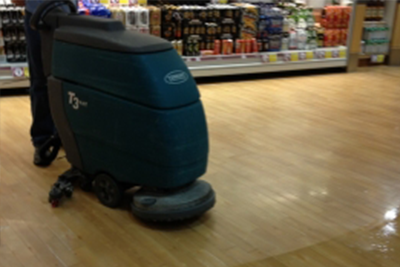 Providing a wide range of cleaning services to offices, commercial units and industrial customers. We continuously improve and enhance our cleaning methods for all our customers. Our promise to you is to give a level of cleaning service that far outweighs our competitors. 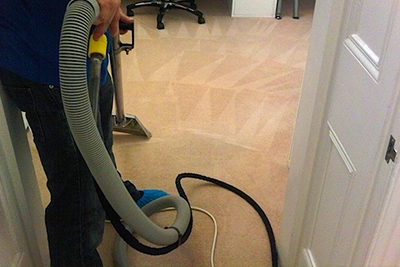 We have a dedicated team of Professional Cleaners ready to assist with your every requirement. Should you have any query not listed please do not hesitate to call 021-4544105 and he will be more than happy to answer your query. 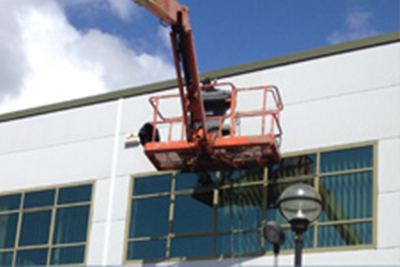 Professional Window Cleaning service for Commercial and Industrial customers. Our team can keep your windows looking great. Keeping your office clean and tidy is a priority. 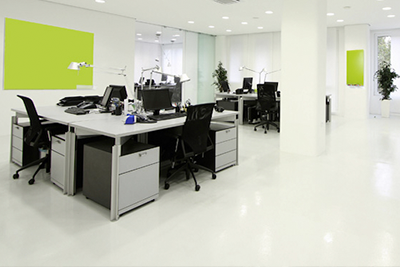 Our office cleaning service is efficient and economical. In this section we cater for large multinational companies right down to the small business owner. Every need is catered for. When you need a professional cleaning team to for your business. One off cleaning are ideal for landlords renting property. 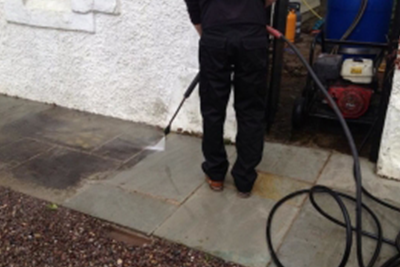 Power washing is ideal for cleaning patios, removing chewing gum and cleaning the outside of buildings. Our team are experts at carpet cleaning. All stains and odours will be removed using the most up to date equipment and techniques.